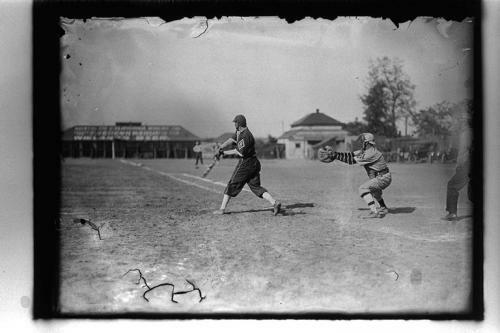 Tiger Field is celebrating its 95th year serving the Redding Community and 101st year over all. 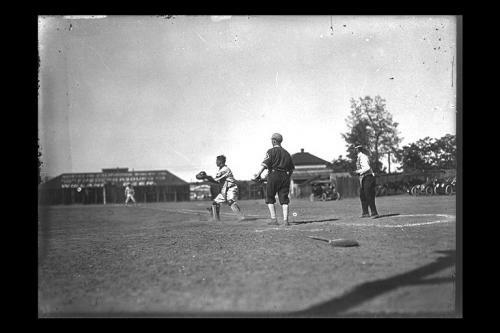 Shasta Historical Society will present “Redding’s Pastime: Baseball Today and Tomorrow,” a short documentary about the Redding Browns, followed by a presentation by Rick Bosetti about the history of Tiger Field, 1:30 p.m. Sept. 20 at Shasta College Health Sciences Building in the Downtown Promenade. The event is free. 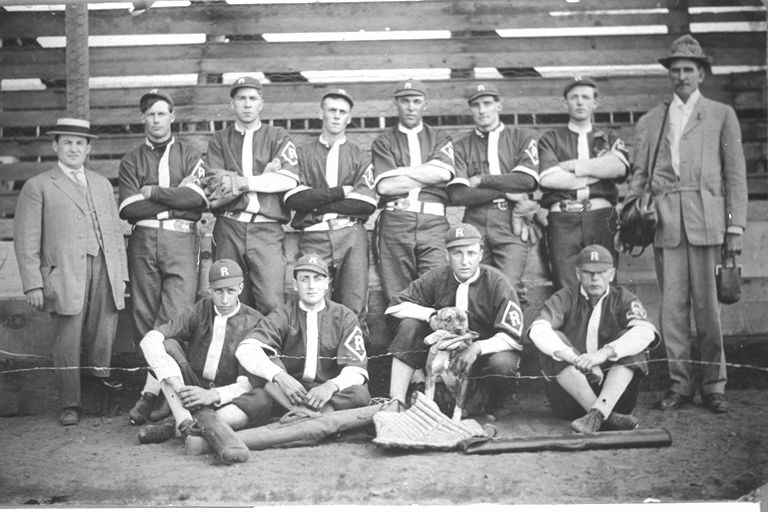 There were three Redding baseball teams in 1907 — the Eaton Confectionary Team, the Redding Baseball Club and the Redding Royal Tigers Baseball Club. 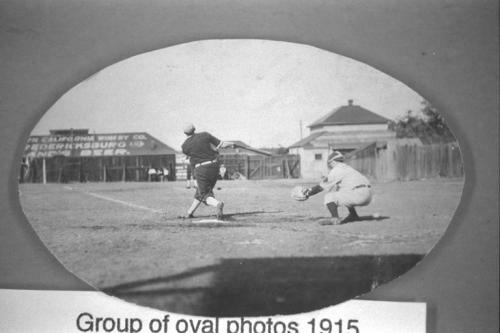 Each team made its home on the diamond at Recreation Park, which was located near the corner of Court Street and Eureka Way, home of the present-day YMCA. 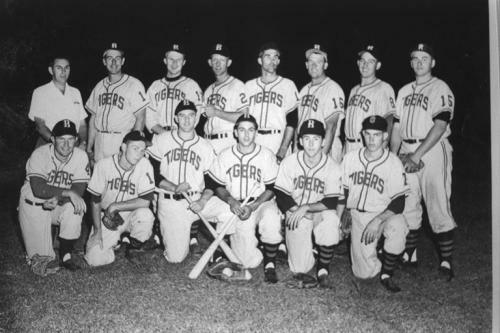 Of the three teams, the best known franchise was the Redding Royal Tigers Baseball Club. 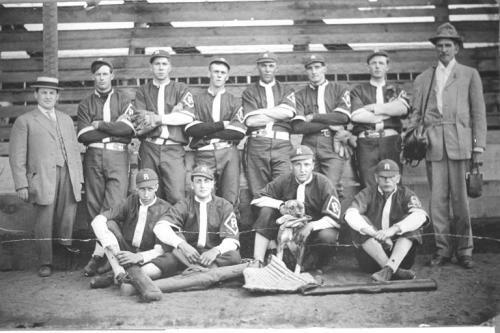 The team shortened its name to the Redding Tigers at the end of the 1908 season. 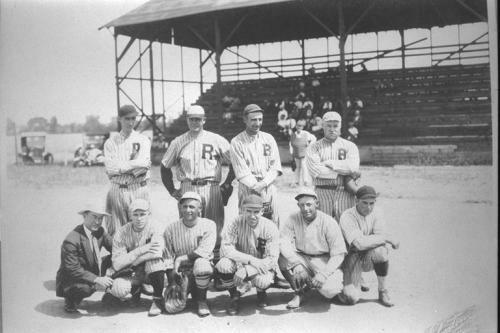 In 1923, the Redding Tigers made their debut on the brand-new Tiger Field. 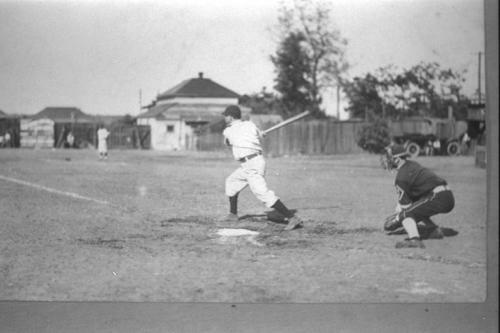 The Tigers’ first game of the 1923 season was scheduled against the Redding Elks Baseball Club on April 1. 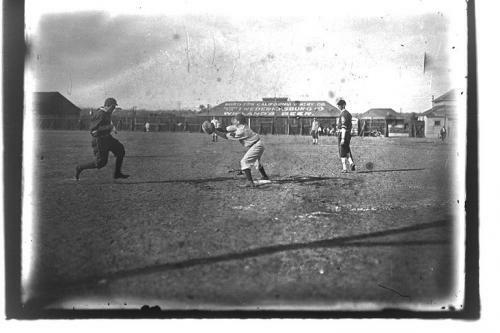 Baseball soon would be under way at Tiger Field for a continuance of 91 years. 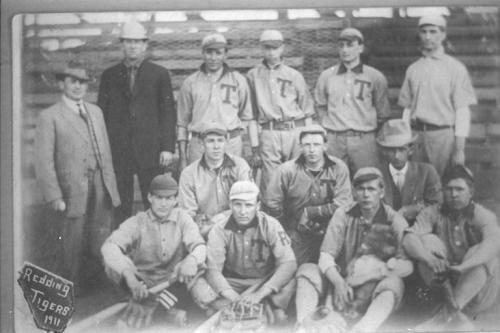 The Tigers were a winning baseball franchise and quickly became a semi-pro baseball team. 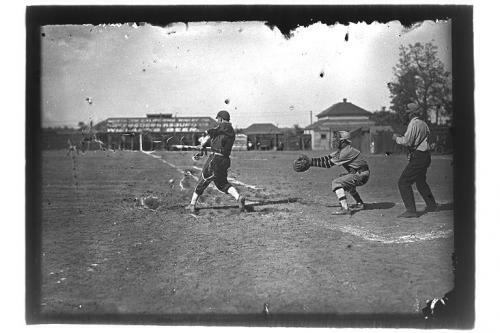 Soon professional baseball also would come to town. 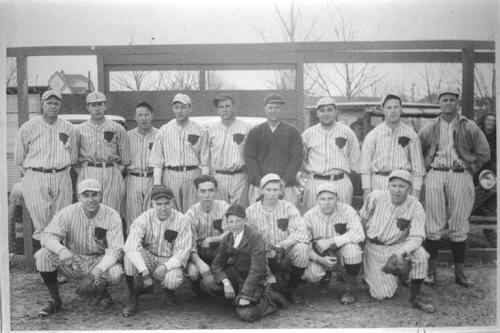 The 1948 inaugural season of the Redding Browns brought professional baseball to Redding. 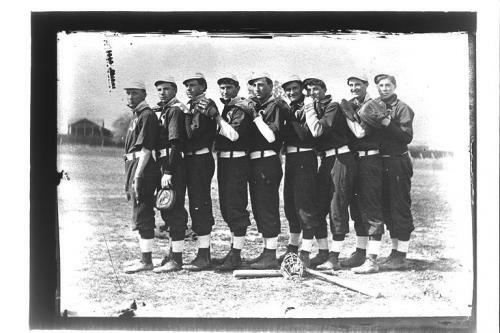 The Browns were a Class D Minor League franchise of the St. Louis Browns. The Browns also brought young men from across the country to Redding. In 1989, Brad Peek, a master’s candidate at Chico State, recorded their stories in his thesis. 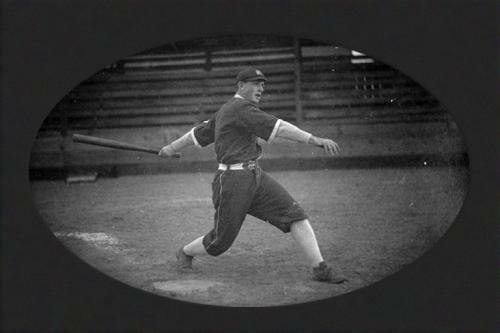 Peek wrote that despite representing one of the lower levels of minor league baseball, the team remained a source of local pride for Redding and its neighboring communities. “‘I know when I came to Redding, I got off the bus and stayed at the old Temple Hotel in downtown Redding and walked to the ballpark for spring training. Everybody treated you really good like I’d never been treated before. I was a young kid right out of a farm town (Woodland). Every place I went, people seemed to know who I was — people took us into their homes. The Charles’ family used to have us up to their home and we used to barbecue chicken and swim in their pool. I was really impressed with Redding, I had to be — that was 1949 and I’m still here. I immediately decided that there was no place like Redding,’” he told Peek. 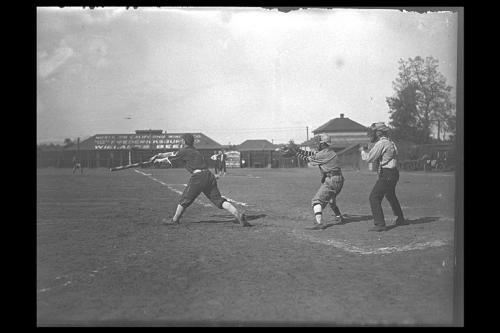 It was a place, Peek wrote, where fans could have a few beers and root for the home team. 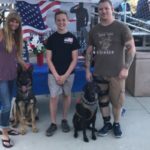 In 2004, this tradition continued when the Redding Colt 45s Baseball Club was established in the city of Redding by Dennis Brugman. 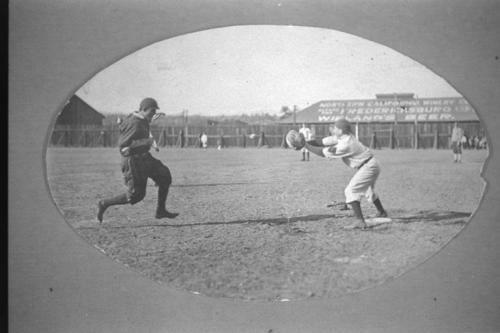 The Colt 45s are an independent collegiate baseball franchise, giving spectators a fan-friendly environment in a minor league atmosphere at historic Tiger Field. In 2014, Tiger Field was renovated with new dugouts and stadium-style seating. 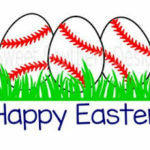 Although the Browns are long gone, the players and their families are still in the Redding area and the Redding Tigers are still an active ball club. 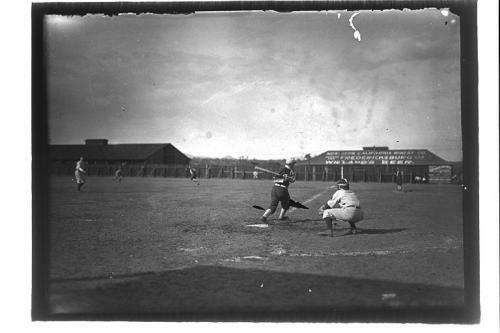 Each season they play against the Redding Colt 45s Baseball Club at Tiger Field, where the history lives on.